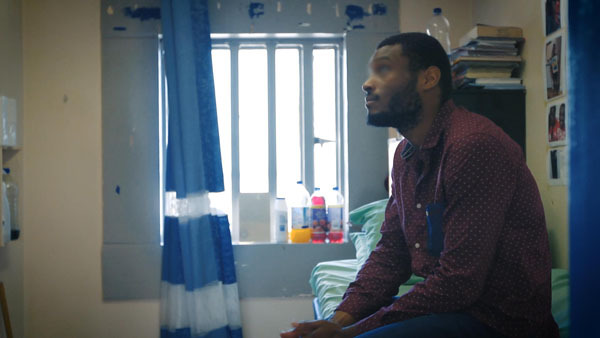 This short was made for the Radio Academy to celebrate 10 years of National Prison Radio. 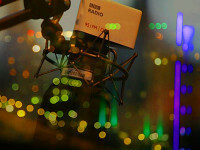 The film is presented by the BBC’s Paddy O’Connell who hosted this year’s festival at the British Library. 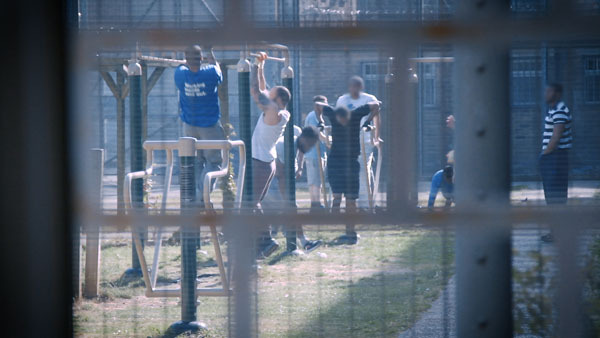 We spent the day at Brixton Prison talking to the prisoners who make the programmes and listen in the cells. 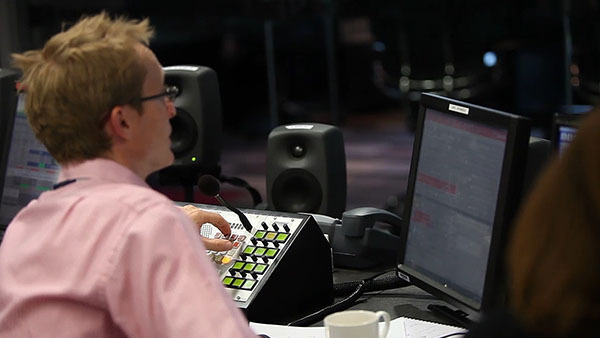 We also filmed the making of an edition of Inside Out at BBC New Broadcasting House. 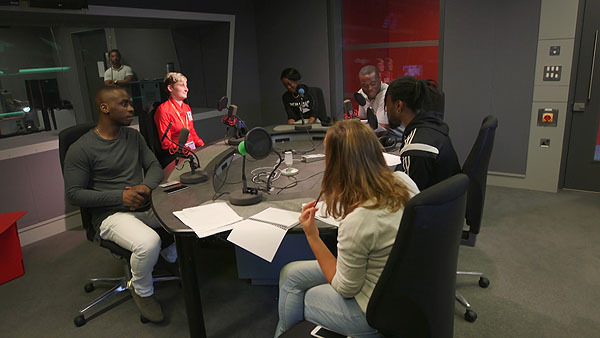 This programme features advice from former inmates and is made in partnership with BBC Outreach and the Prison Radio Association. 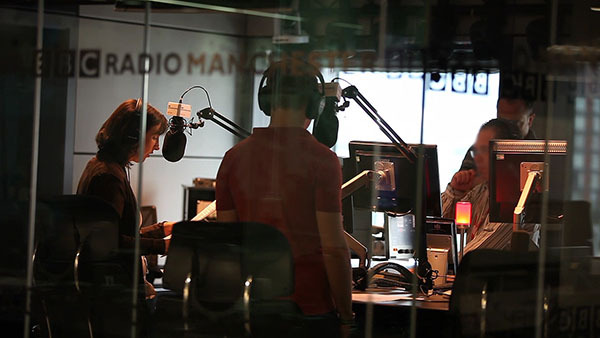 Thanks to Nicci Holliday from the Radio Academy and Phil Maguire from the PRA and getting us the very unusual access to make this film. 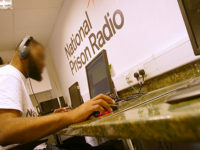 With Peer advice, Prison Radio plays an important role in the rehabilitation process.